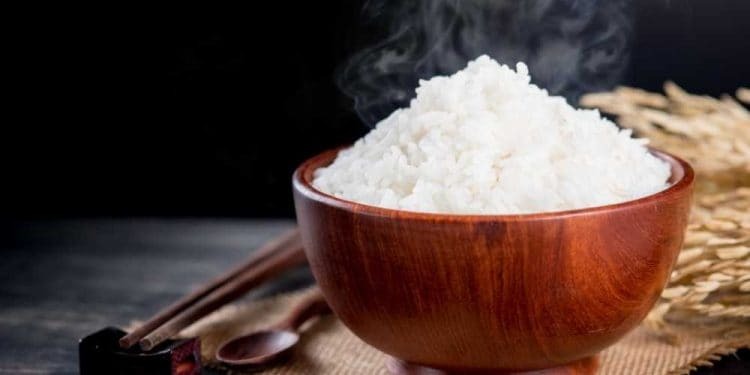 Many families eat rice as a staple in their diet while others eat it a few times a week or only once or twice a month. Regardless of the amount of rice you consume, you still want each grain to be thoroughly and evenly prepared. 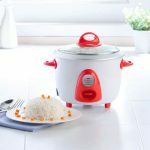 Induction rice cookers are increasing in popularity because they are easy to use and clean and can be used to prepare nutritious and flavorful rice. What is Induction Heating Technology? Rice cooker brands and models vary in terms of settings, capabilities and price range, giving consumers many options from which to choose. This review is for the Tiger JKT-S18U 10-Cup (Uncooked) Multi Purpose IH Cooker (Rice Cooker, Synchro-Cooker, Slow Cooker, Bread Maker, etc.) with Tacook Cooking Plate which also has tacook, slow heating and bread making capabilities. Induction heating units have a different type of heating system from the non-induction devices. Induction cookers have a copper coil at the base of the unit. Electrical current is passed through this coil generating a magnetic field. This results in heat being generated by the pan allowing for the bottom and sides to be evenly heated. In units without induction heating technology, heat is generated from the bottom of the pan that is near the heating plate and the sides are not uniformly heated. This Tiger Rice Cooker has a capacity of 10 cups of uncooked rice. It is a multi-functional unit which features Induction Heating (IH) technology and has 6 menu settings for various types of rice and grains. In addition, oatmeal (steel- cut) and porridge can be prepared. The synchro-cooking mode (Tacook) can be used to prepare rice and another dish simultaneously without the flavors affecting one another. This Tiger induction rice cooker also has slow cook and bread making capabilities. The thickness of the inner cooking pot in this unit is 2.5 mm. There are markings engraved on the inner pan that show how much water to add to prepare plain, ultra, brown and sweet rice. 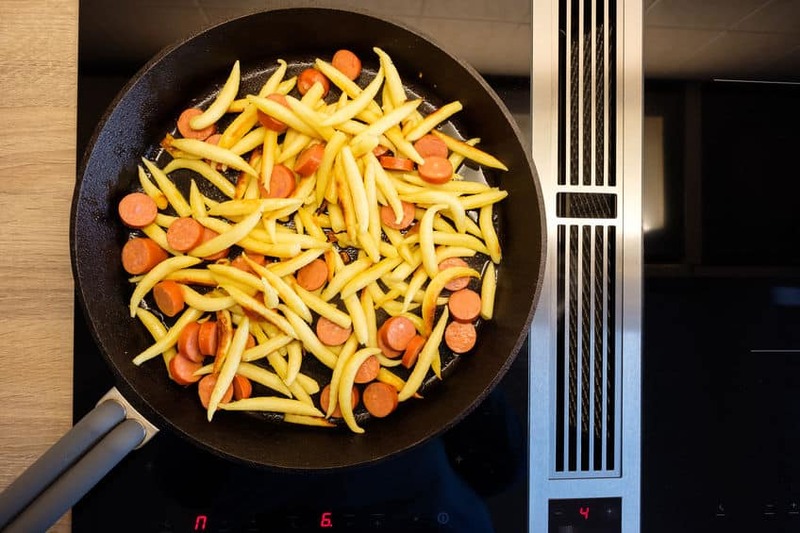 Tiger Non- stick is Sumiflon coating and does not use Teflon or lead. A Japanese company called Sumitomo makes the coating. However, Sumiflon also falls into the same category as Teflon (PTFE coating). Our Sumiflon Non-stick coating is approved by the FDA. The inner and outer lids are both detachable for easy cleaning. A vent rests on top of the outer lid and can be removed for cleaning. A very addition to this cooker is the synchro-cooking mode. A tacook cooking plate is included so you can cook another dish while your rice is cooking. This feature can also be used even if you are not cooking rice. In this case, just add water to the inner pot, place your food in the tacook plate and select the synchro-cook mode. This Tiger IH Rice Cooker comes with a cookbook, detailed manual, measuring cup, and a rice paddle and ladle. Be sure to use the measuring cup included with your cooker to measure the uncooked rice. When baking bread, only use recipes in the manual that comes with your Tiger rice cooker. There are quite a few steps to baking bread in this unit. This unit is very easy to clean using a soft sponge. The lids and vent are removable as well as the tacook bowl. 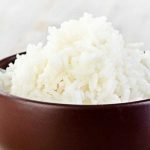 This article discusses the easiest way to clean a rice cooker. If you don't need the bread, slow cook and tacook features, then the Tiger JKT-B10U-C 5.5-Cup Stainless Steel Rice Cooker, Beige might be a better option. The Tiger JKT-S18U Rice Cooker is for people who want a multi-functional rice cooker and appreciate perfectly textured and uniformly cooked rice. 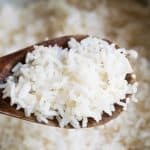 Rice is inexpensive and easy to include in a majority of your meals; however, cooking rice on a stove isn’t easy for everyone. 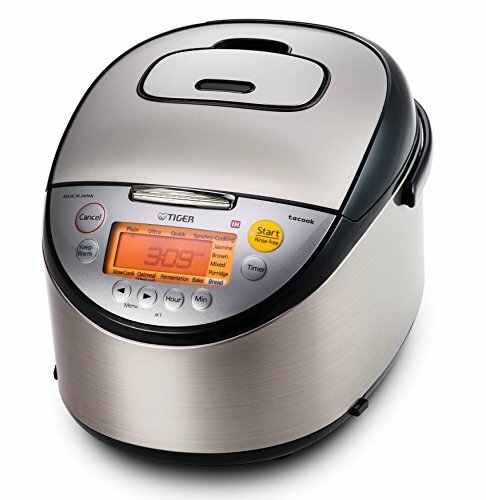 This cooker is easy to operate and allows you to either relax or focus on other tasks while the rice is cooking. Large batches of rice can be easily cooked for social occasions or for weekly meal prep. 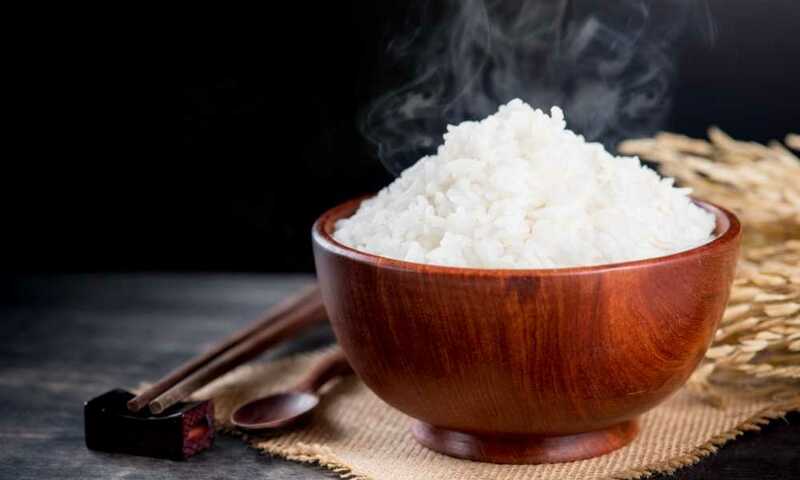 If you cook or eat rice multiple times a day or even every now and then, an induction rice cooker may be a more effective way to get evenly cooked rice in less time. 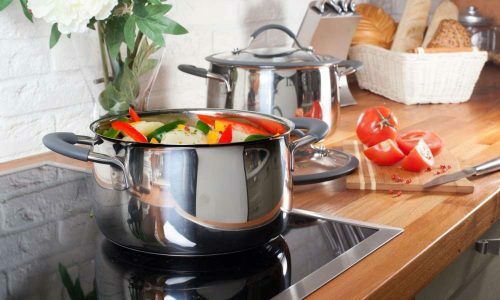 Can Induction Cookware Be Used on a Gas Stove? 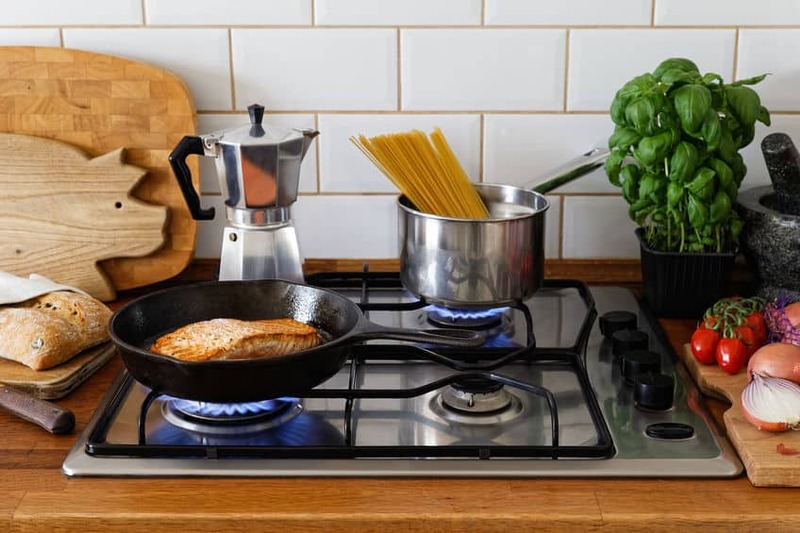 Will Cast Iron Scratch an Induction Cooktop? Some recommended products may use affiliate links. InductionPros.com is a participant in the Amazon Services LLC Associates Program, an affiliate advertising program designed to provide a means for sites to earn advertising fees by advertising and linking to Amazon.com. As an Amazon Associate I earn from qualifying purchases. Amazon and the Amazon logo are trademarks of Amazon.com, Inc or its affiliates. Copyright © 2018 Induction Pros. All Rights Reserved.